Mr. Hatcher died Thursday, January 31, 2019 at his residence. He was preceded in death by his parents, Brady and Eula Hatcher. Barry was a member of Mignon Methodist and attended Marble City Baptist Church. He is survived by three sisters, Brenda (Les) Thompson, Beverly H. (Donald) McCain, Lola (Bill) Godfrey; three brothers, Brady M. Hatcher, Jr., William "Bill" (Erica) Hatcher, Bob (Denise) Hatcher, and numerous aunts, uncles, nieces, and nephews. 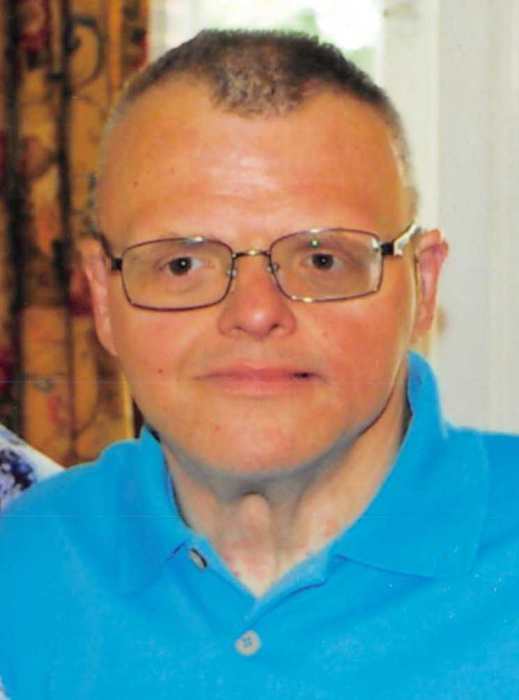 Visitation will be Saturday, February 2, 2019 from 12:00 p.m. until 2:00 p.m. at Radney-Smith Funeral Home.